Of course, all that cutting-edge power comes at a price. 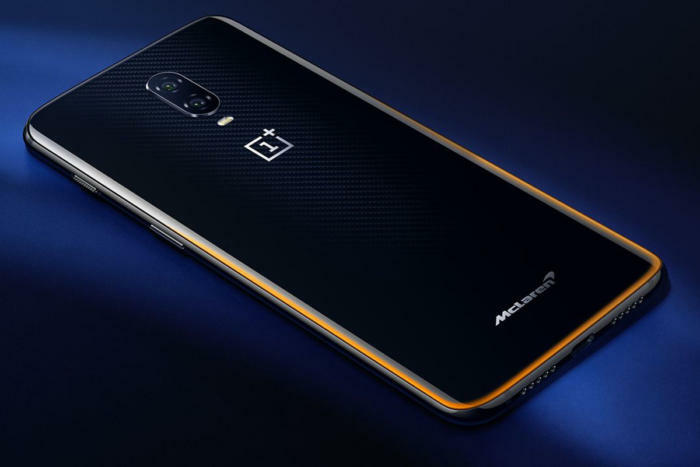 The OnePlus 6T Speed Orange edition will cost $699, $70 more than the Midnight Black model with 8GB of RAM and 256GB of storage. 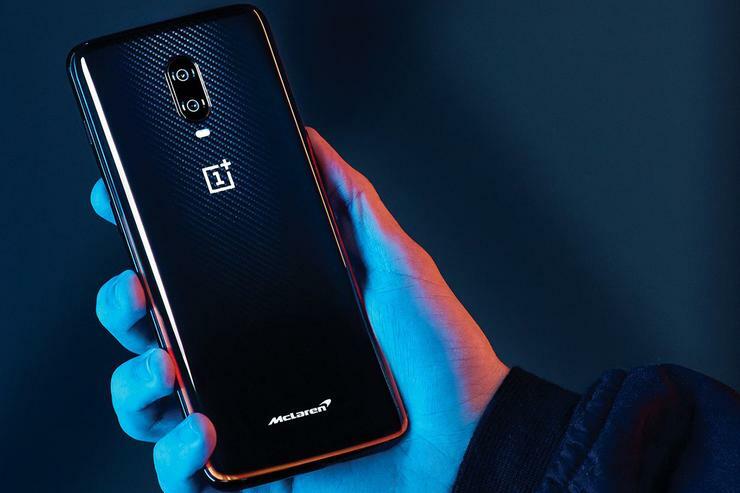 The McLaren 6T is certainly cheaper than other luxury car crossover phones (like the Mate 20 Porsche Edition and the Oppo Find X Lamborghini Edition), but it’s a lot for a OnePlus phone, and pretty soon we’re going to have to start questioning what affordable really means. The OnePlus 6T McLaren in Speed Orange will be available on Friday, December 14 for $699 through OnePlus.com.